The 'Reservation Form' has detail information. We have limitations on miles & distance. feel like doesn't meet our guidelines. Florida State Parks takes pride in keeping our parks well maintained. The campsites are usually larger than private parks and priced at a great value. We highly suggest using our state, federal and county parks. It's a great place to find adventure! especially on the West Coast of Florida. 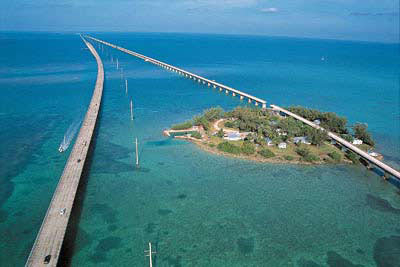 Long Key is one of Florida State Parks in the keys. 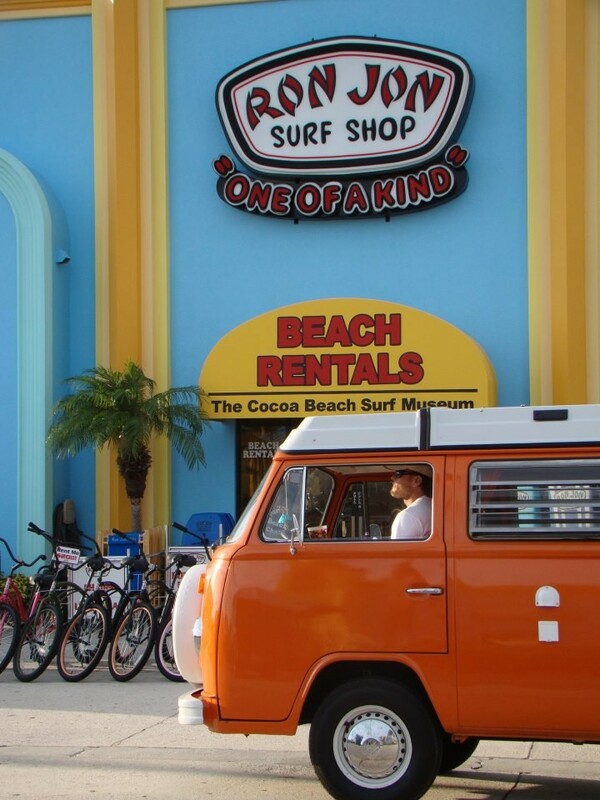 A great place to start looking for Florida adventure. Our Florida State Parks have it all! summer when the ocean is warm. in the springs when the ocean waters cool. Don't miss the Real side of Florida! Manatees can be seen throughout Florida during the warmer months. Talk about Florida adventure! Manatees are warm-blooded animals. They live out in ocean until water temps are cooler than the springs. Our springs stay at a constant temperature no matter what the air temperature is. They range from 68 - 73 degrees. 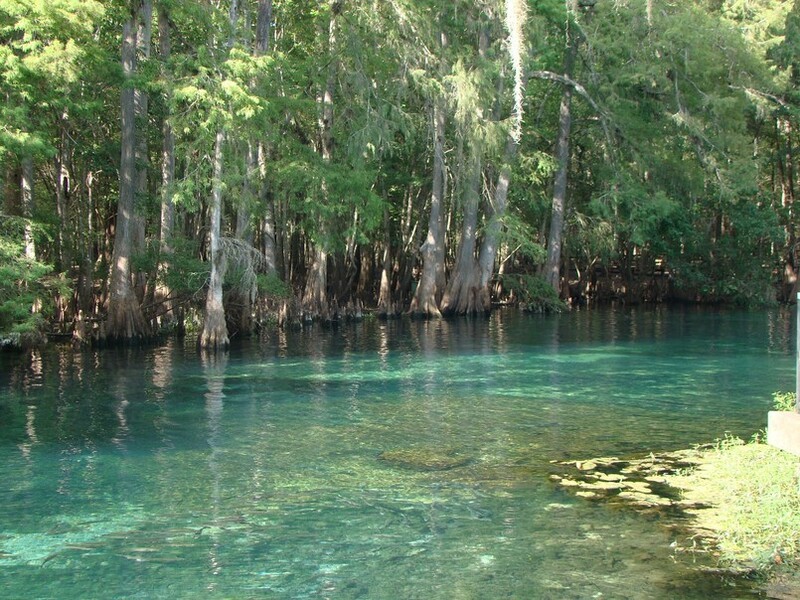 In the fall when the water temps drop the manatees head into the springs to take refuge. However, the springs are limited on food, so the manatees head out into the open waters if we have a warm spell. They are incredibly friendly creatures. But, during the cooler months it is all about survival. If they are not friendly, they should be left alone. If you do encounter them in the wild they surface for air every 20 minutes, even while sleeping. Make sure the manatee is awake before you approach them. They are warm-blooded animals and it is about survival during the cold months in Florida. So, please do not pursue or harass them. Watch from a safe distance, respect the wild creatures and enjoy their beauty.